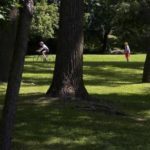 Council approved a pilot project that will reserve 10 park-and-cycle spots on a first come, first served basis between 6 a.m. and 6 p.m. Monday to Friday. 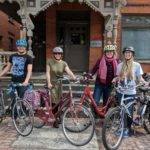 The city heard from west-end commuters who want to split their downtown trips between driving their vehicles and riding their bikes. There are a total of 275 parking spaces over three lots at the Andrew Haydon Park. 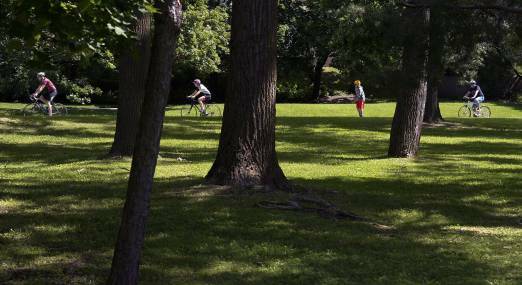 The park-and-cycle spots would be in the lot just north of Holly Acres Road. The park-and-bike spots would be available in 2020, 2021 and 2022 (April to November) as a test run, allowing city staff to see how it works. ← Carp Farmers’ Market – Fresher by a Country Smile!